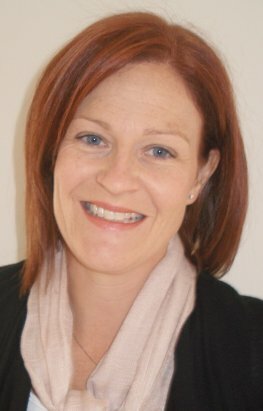 Julianne is an experienced Change Management professional having worked in both project and operational environments in large Australian organisations including Westpac, Qantas Airways, the Law Society of NSW, Stryker, Canterbury Bankstown Council and RAMS. Her expertise extends across all aspects of change management, learning design and development, and communication. large-scale technology implementations, such as Oracle. With extensive communication experience, Julianne is also able to advise and provide a freelance writing service for communication and media material for your organisation.